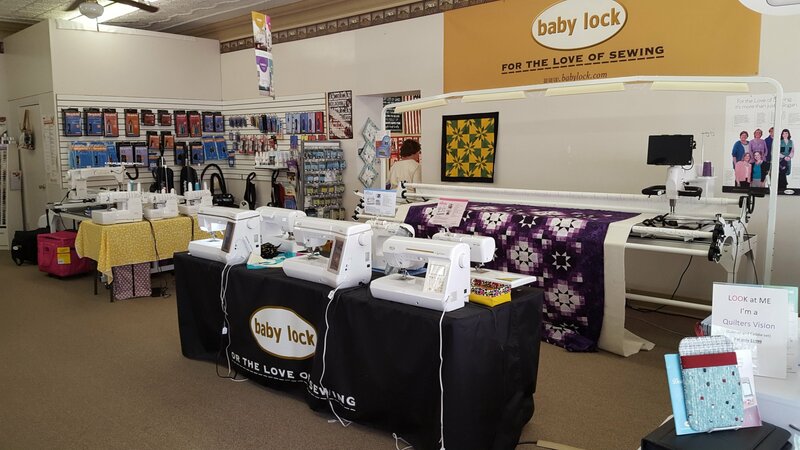 We carry babylock Machines come into the store and take a look. If you have any questions feel free to contact us. 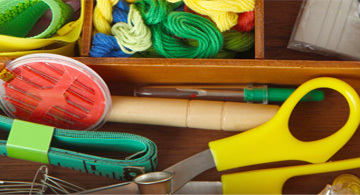 We offer in house machine service on all Pfaff and Baby Lock machines. Call for your appointment today. 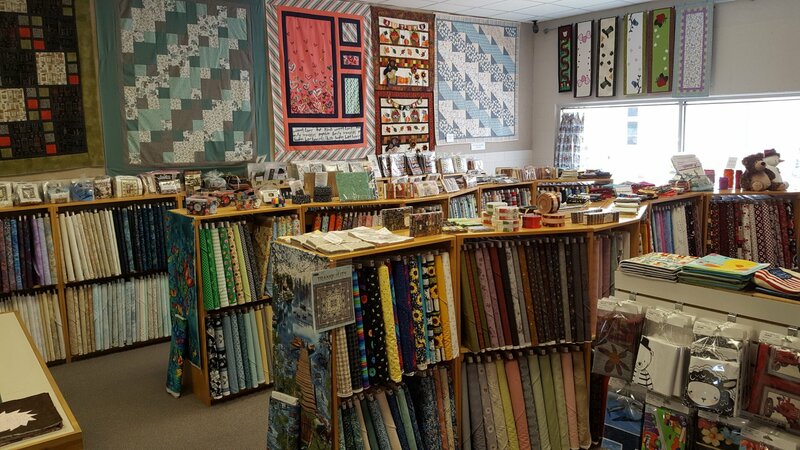 Ellen's Quilting Corner, located in West Burlington, Iowa, has been serving local quilters and sewers for the past nine years. We are an authorized Baby Lock dealer with in store servicing. We have a huge selection of designer fabrics, patterns, notions and more available in our shop. 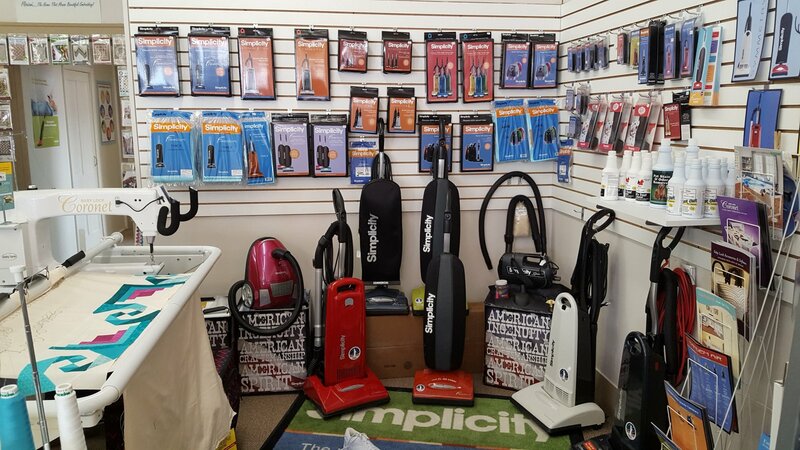 Customer service is our number one priority, and that’s what you’ll get from our fun and friendly staff. 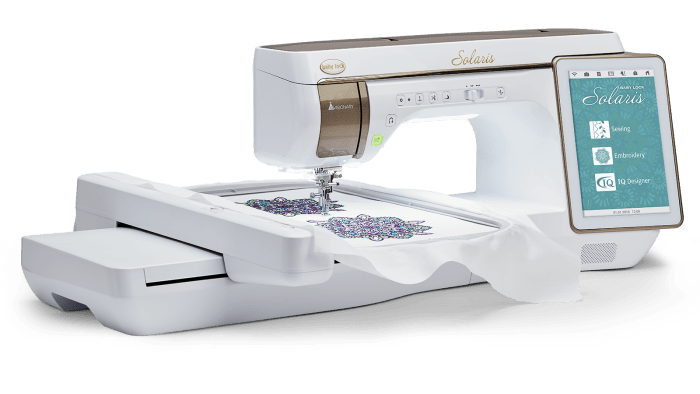 Whether you take one of our exciting and informative classes or just browse the store, you’re certain to find great ideas and inspiration for your next sewing project. Wish there was one machine that could do the job of several? There is! 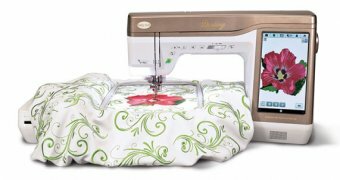 Baby Lock Solaris has all the features you can't live without plus so much more. 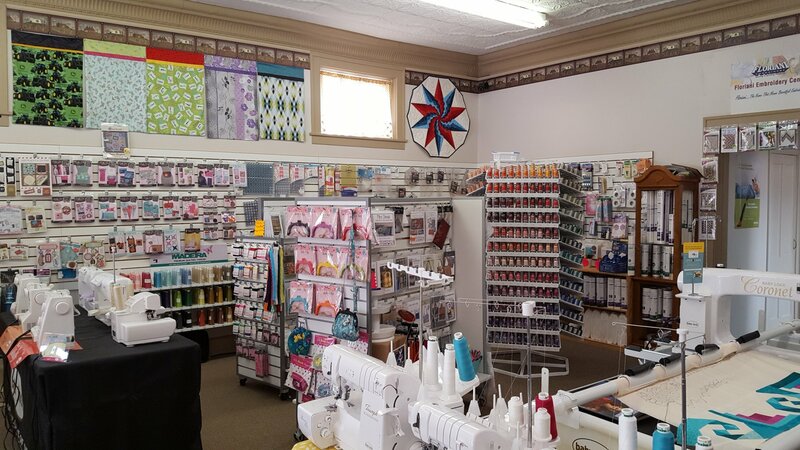 Stop into Ellen's Quilting Corner for your own personal demo today.